Applying for visas is always a hectic and time-consuming task. Also there is no surety that if you have applied for it you will be getting it for sure. There are a lot of processes and short-listings through which your form passes before it gets finally approved. Every stage of filtration brings with it the possibilities of rejection. Some might think that is the luck factor that works in the case of successful candidates but in reality it is not so. A strategy is needed to be made before doing anything and same is in the case of visa application. If you have planned everything properly beforehand then you can also easily obtain the visa for your dream destination very easily. There are no alternatives for visa as it is something every person wishing to cross the border of a foreign country must have. It is a legal pass that will grant you entry and the permission to stay in a country you are not the permanent resident of. However, there are some programs that can help you and make the process comparatively simpler. One of them is the employer nomination scheme visa, which is also being used largely by the people to fulfil their dream of settling down permanently in their dream country. 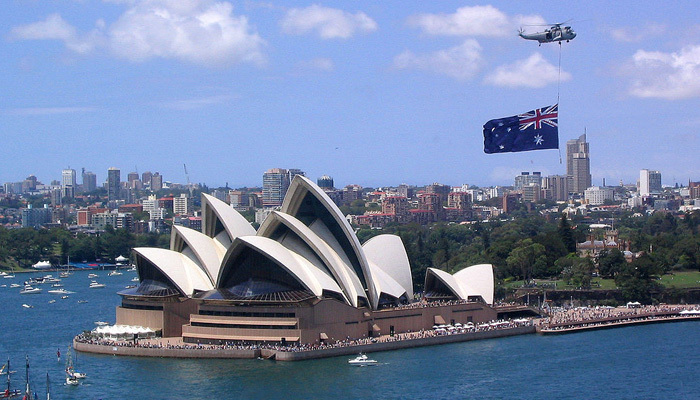 It is the best option for the working professionals wishing to change their place of stay and move in to Australia. The applicant is needed to be nominated by an Australia based organization or employer. The age should not be more than 45 years at all. The person should possess relevant skills and qualifications. Proficiency in English language is also needed. The requirements for the selected stream should also be met by the applicant. According to the records, almost 75 percent of the applications are processed within a time period of maximum 8-10 months while the rest of them are done within 9-15 months. But you are still required to be careful and plan your application accordingly so that it gets processed within the required time. Other than that you can also search for the companies and firms that have the facility of employer nominated scheme for eligible candidates. Once you find such employer, you can talk to them and discuss the things in detail. Try your best to fulfil their requirements as this can be a way to become the permanent resident of Australia. So much to see in Canada! Get the visa for visiting Canada. Uncategorized employer nomination scheme visa. permalink. What are the Stages from EAOR to PPR in express entry for PR in Canada?